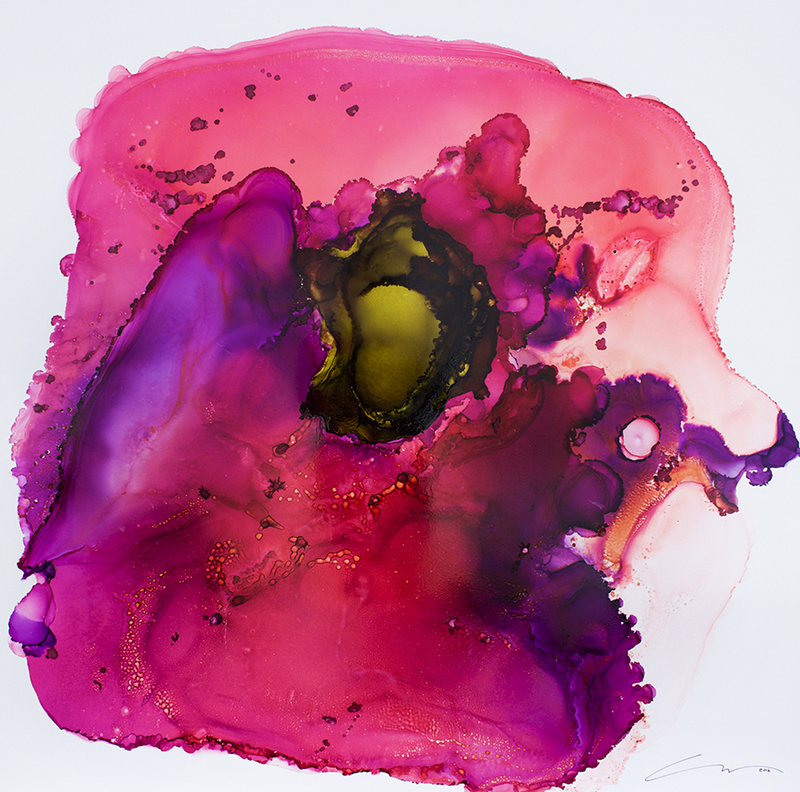 Through Williams' exploration of color and its impact on visual beauty, she continues to emphasize the emotional, expressive, and pictorial qualities that are found in abstract art, using shapes, colors, forms, and gestural marks to achieve her desired effects. 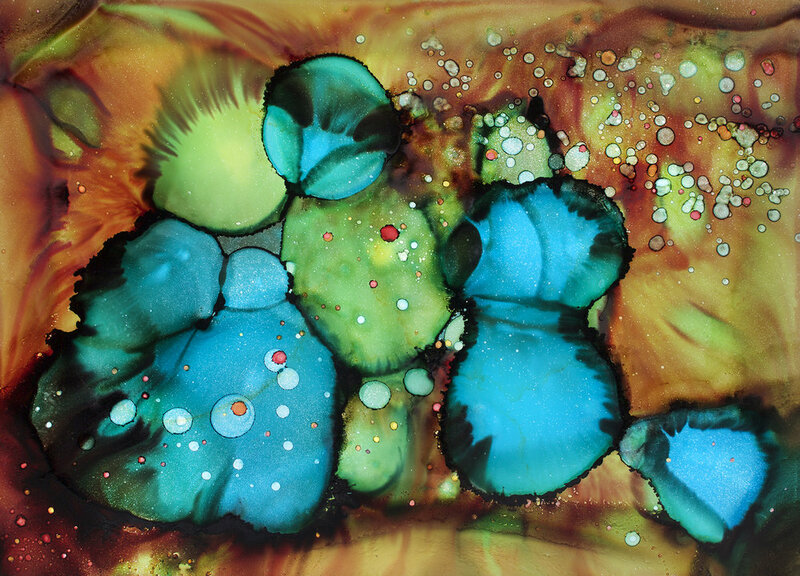 Williams was able to exploit the practice of using a blowtorch for over ten years from her encaustic painting to full benefit. 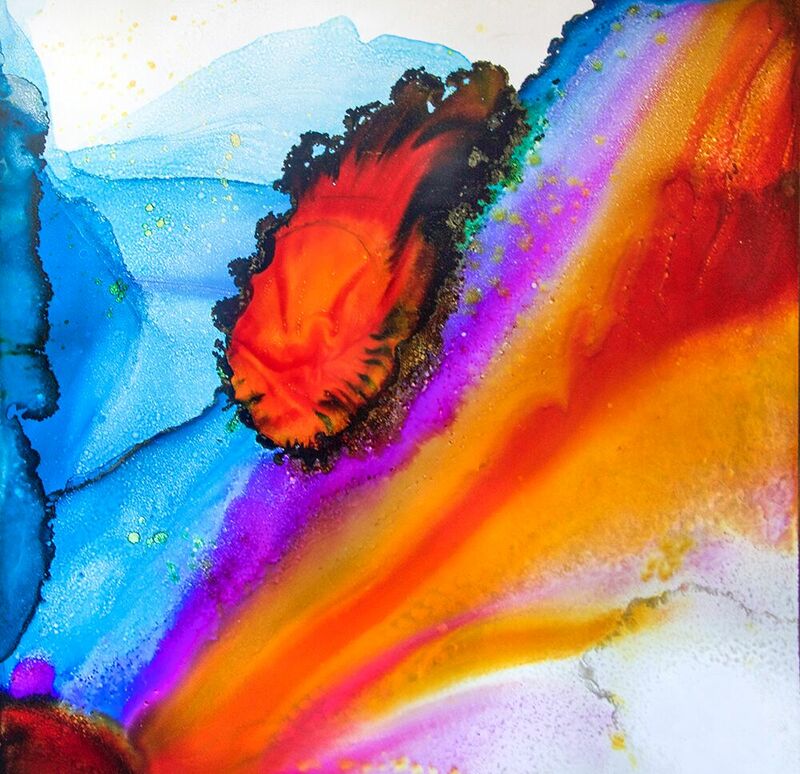 As she transitioned to using alcohol ink, the use of a blowtorch to fuse and manipulate her encaustic paint had the same feel as using compressed air to blend and maneuvers her alcohol ink into Williams’ signature spherical and striation patterning. 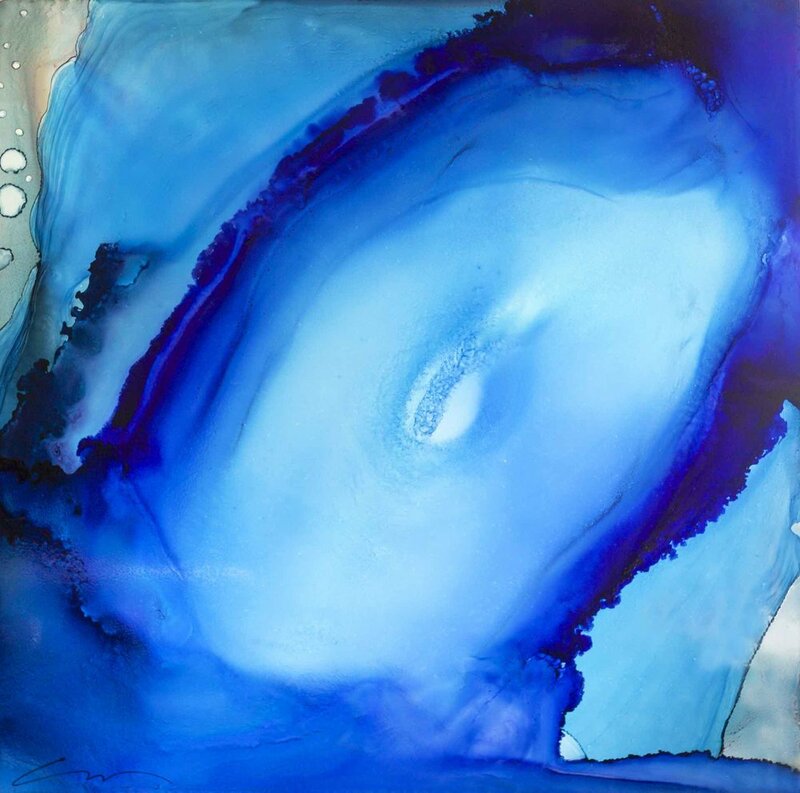 Williams used encaustic; a beeswax, tree resin, and pigment paint medium as a gesso primer for wood boards to create a non-porous surface and to add texture for the alcohol ink, which she applied over the encaustic paint. 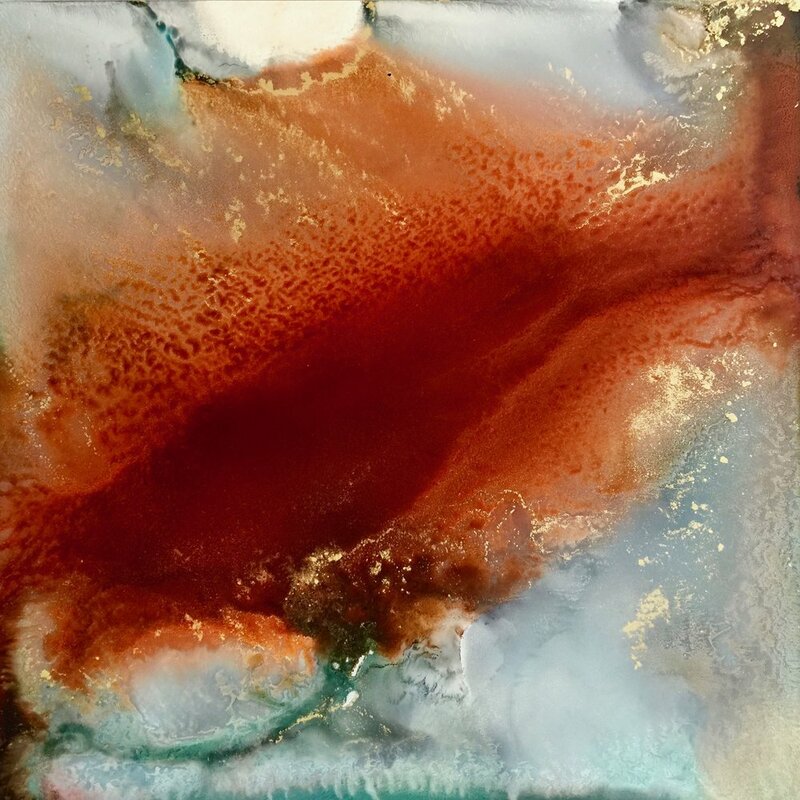 Painting with encaustic; a medium made up of beeswax, tree resin, and pigment, which needs to be heated to work with it, took over her studio for ten years before she transitioned to using alcohol ink. 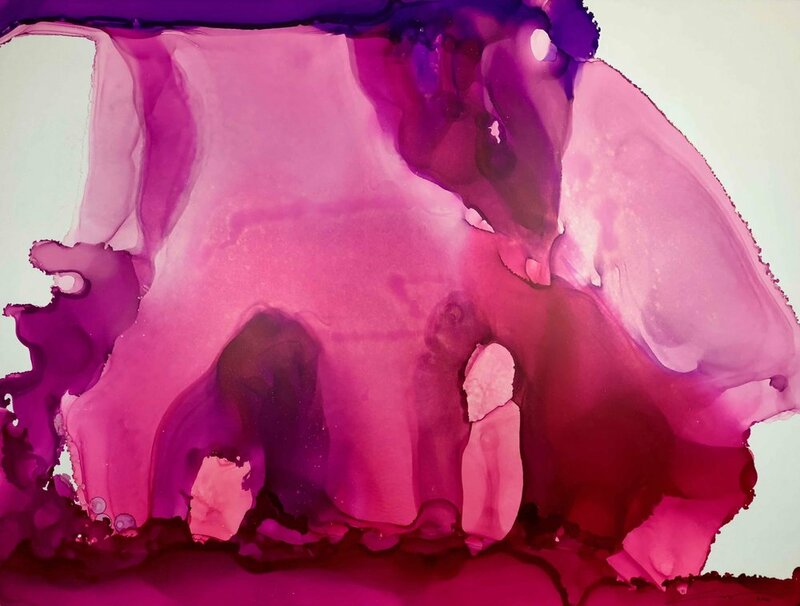 Williams came to encaustic after experimenting with waxes as a post-fired medium on her clay sculptures in 2005-6. 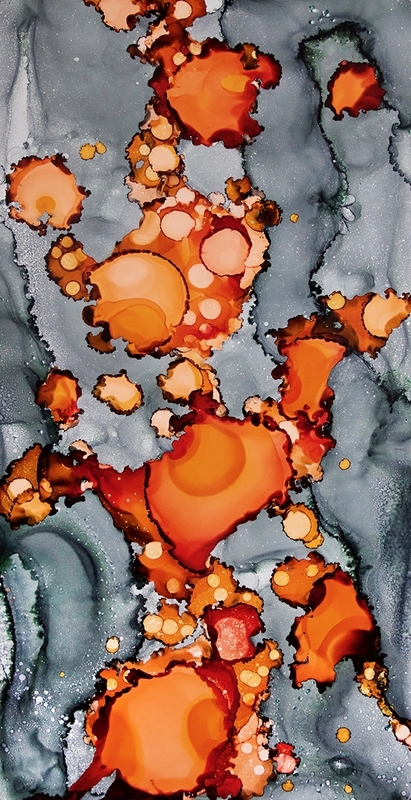 In 2006, she began painting with encaustic, employing a multitude of electric skillets to melt and blend the medium into a fluid state and blowtorch to fuse between each layer while manipulating with sculpting tools.